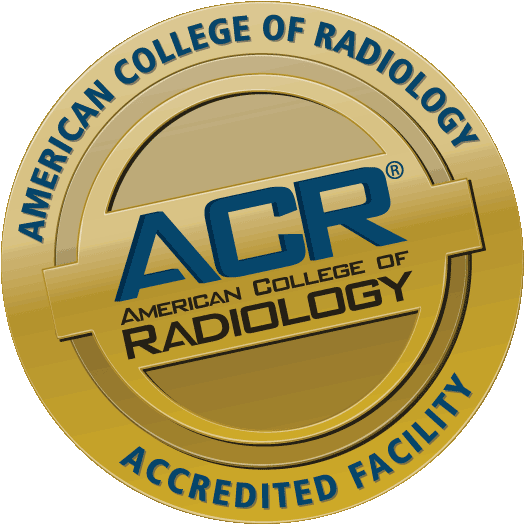 MRI (Magnetic Resonance Imaging) is a noninvasive test that uses a strong magnetic field and radio waves to create images of the body without using radiation. This type of exam allows excellent characterization of the soft tissue and has applications in evaluating the brain, spinal cord, blood vessels, bones, joints, pelvis and organs of the body. 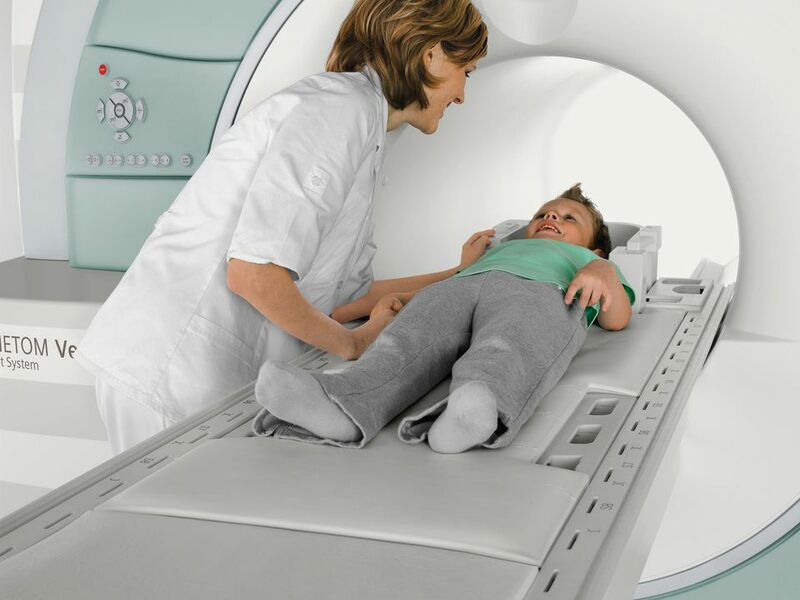 Our Siemens MAGNETOM Verio 3T is twice as powerful as a standard 1.5 MRI and delivers excellent image quality and diagnostic capability to our expert radiologists. This open bore scanner is designed to minimize feelings of claustrophobia and accommodates larger than average patients comfortably. In addition, the technology of our 3T makes patient repositioning virtually unnecessary because this magnet provides motion correction, compensating for patient movement and reduces the need to repeat scans. This allows for increased speed for most MRI exams. You may be asked to remove some or all of your clothing and to change into a scrub top, scrub pants or gown during the exam. You may also be asked to remove jewelry, eye glasses, hearing aids, removable dental work and any metal objects or clothing that might interfere with the MRI images. Women should always inform the technologist if there is any possibility that they are pregnant. For your health and safety, metal workers or others with a history of metal shrapnel in the eyes will require simple x-ray screening prior to entering the MRI scanner.